Some very interesting finds to say the least. 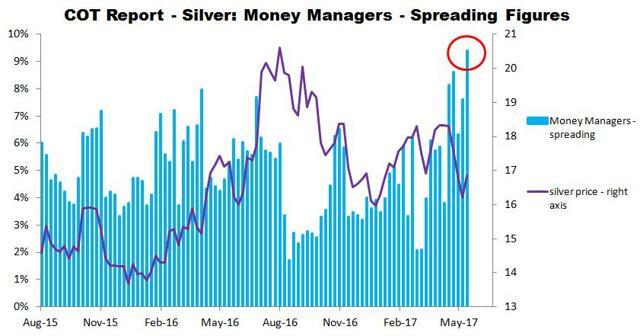 It appears that in April the silver market was Selling off. When nearly everyone was dumping silver, JPMorgan, and then SLV, were aggressively adding silver bullion to their vaults. 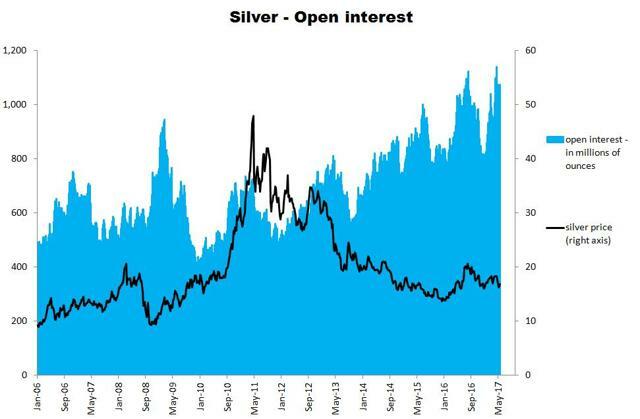 Is the silver market about to rocket higher?